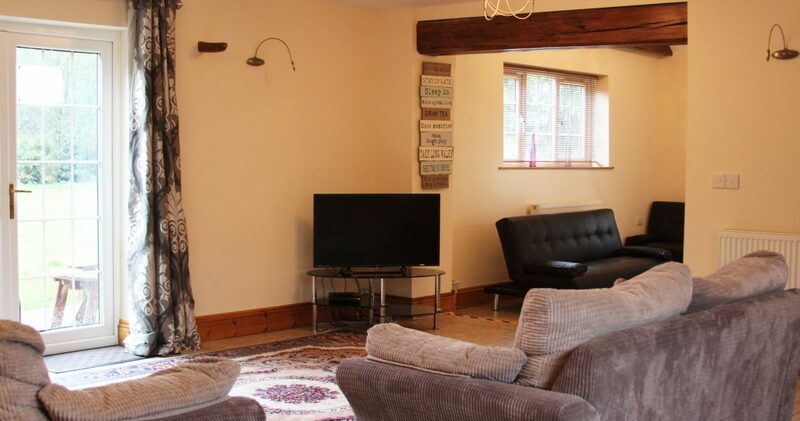 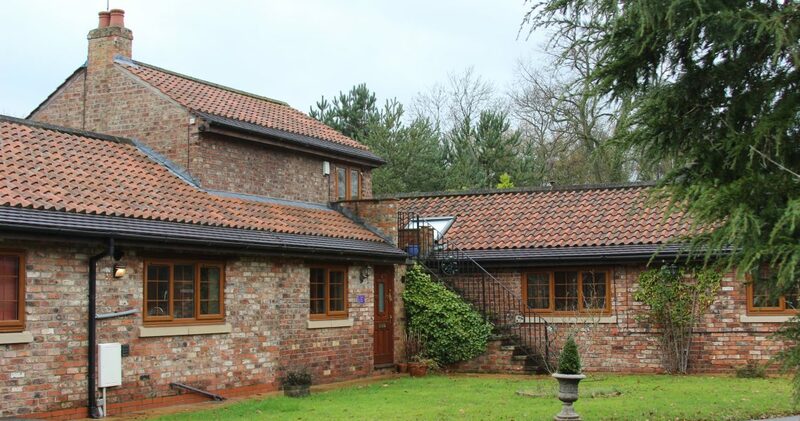 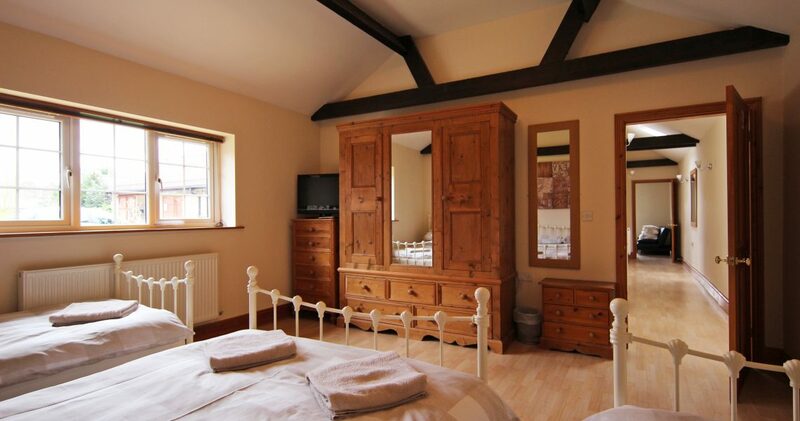 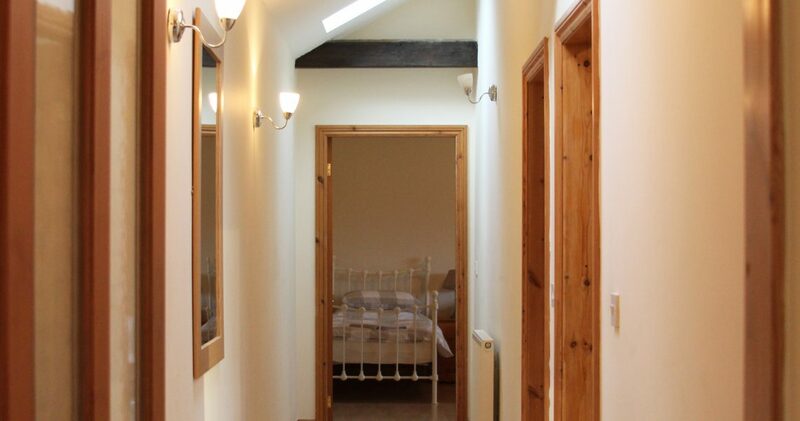 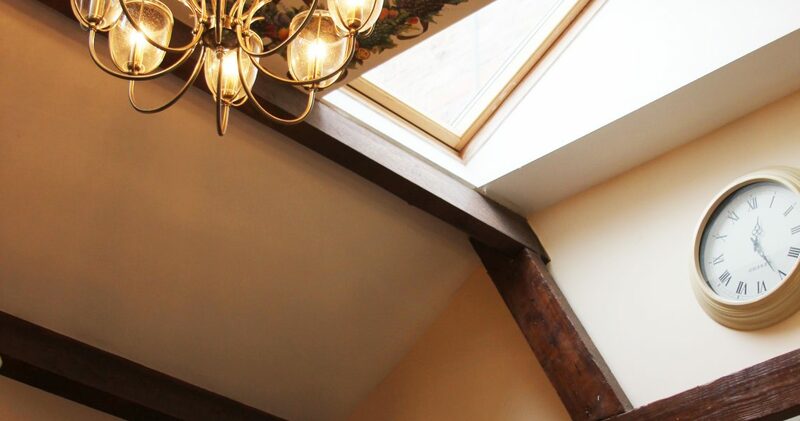 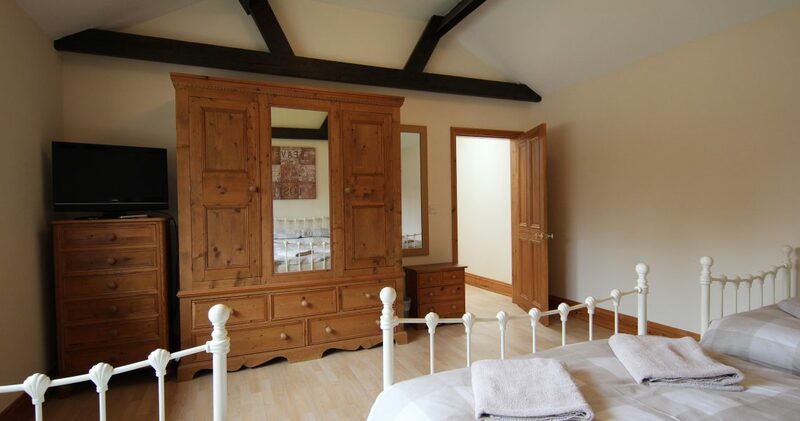 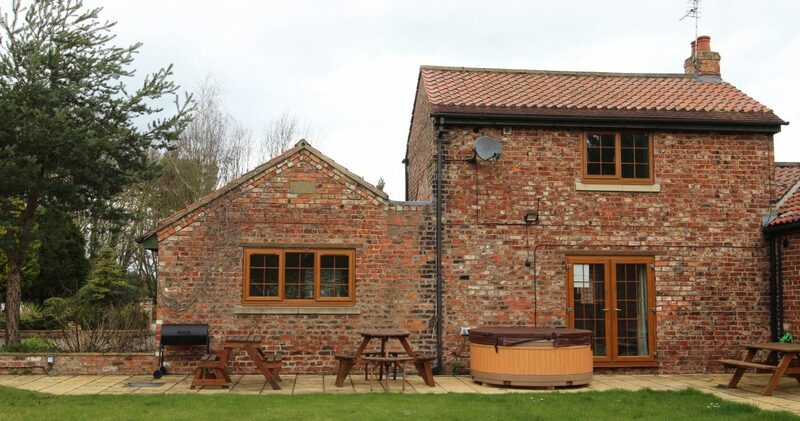 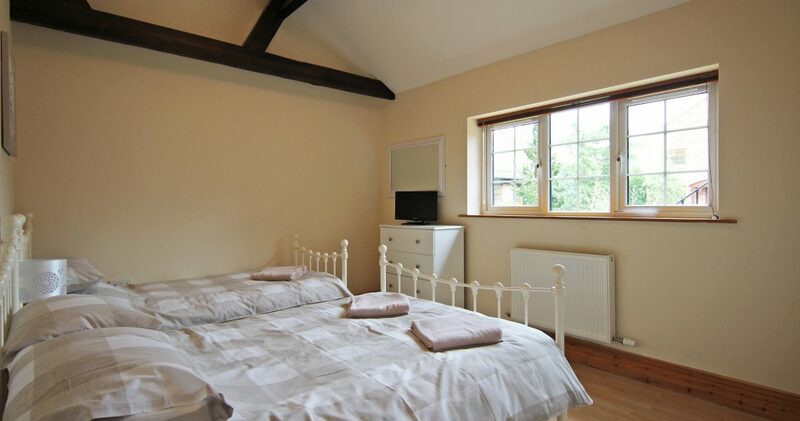 Roman Cottage sleeps up to 12 guests and has three bedrooms. 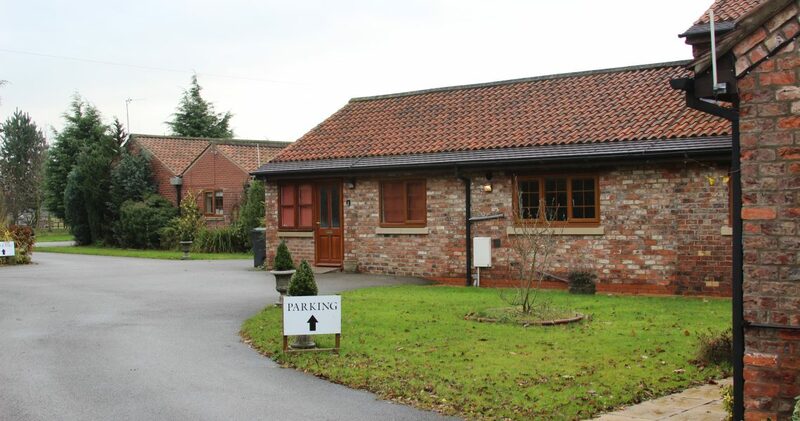 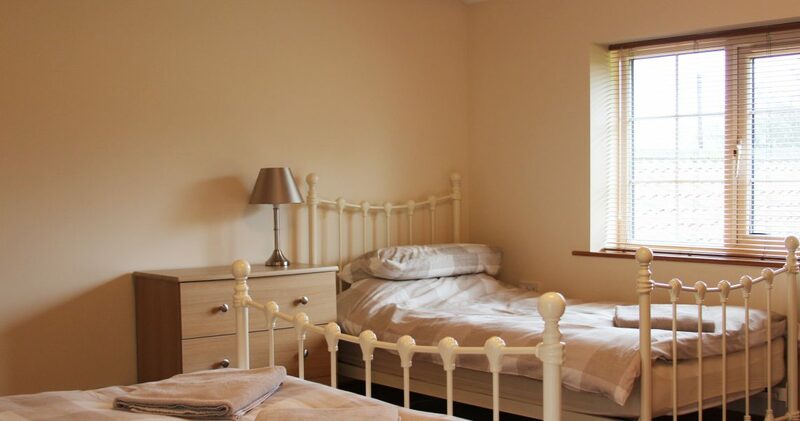 On the first floor there is one family room containing one double bed and one single bed with en-suite shower room containing shower cubicle and hand basin. 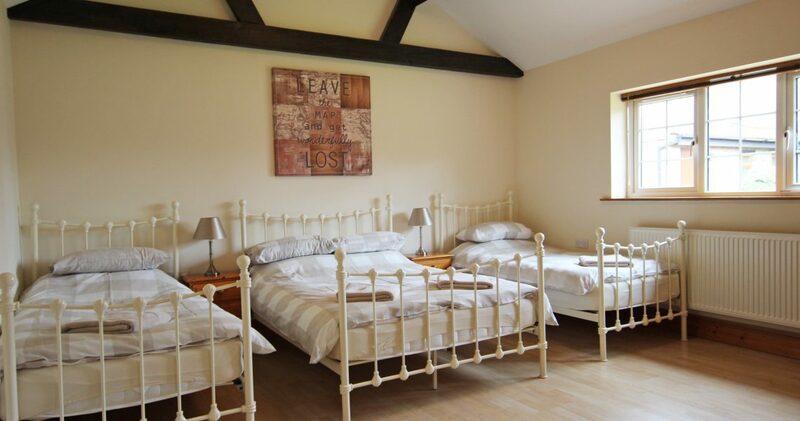 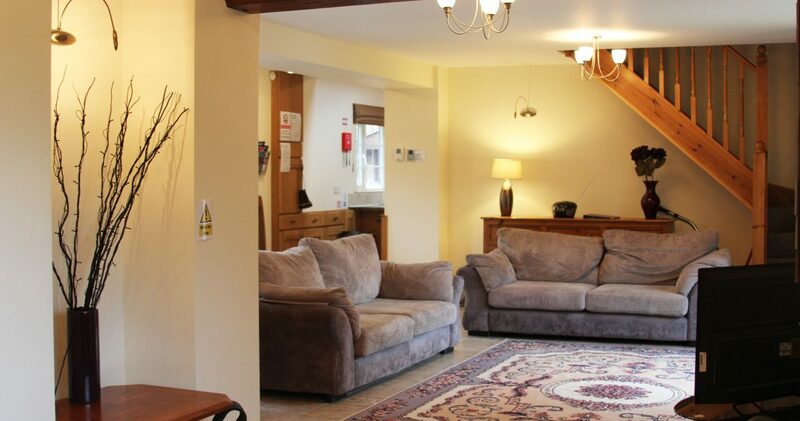 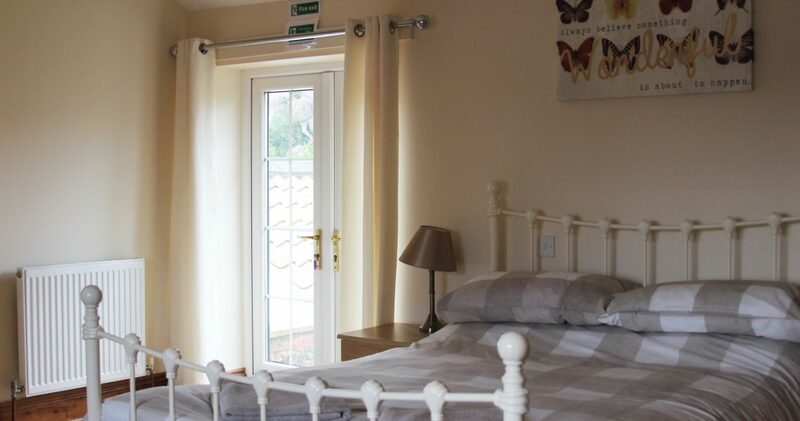 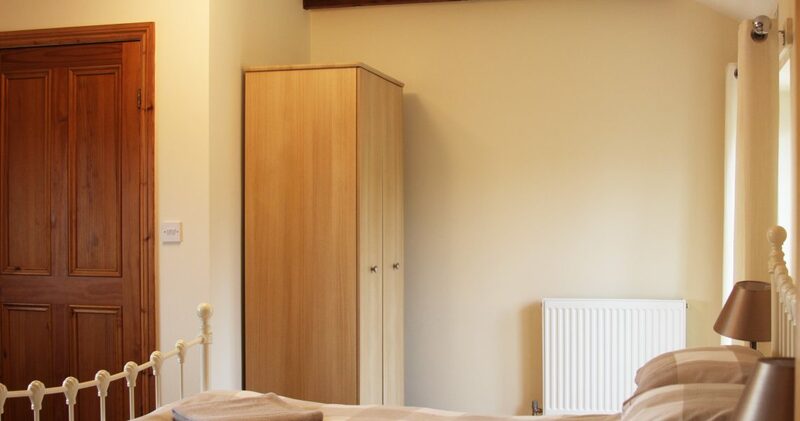 On the ground floor there are two family rooms; the first family room contains one double bed and one single bed and the second family room contains one double bed and two single beds. 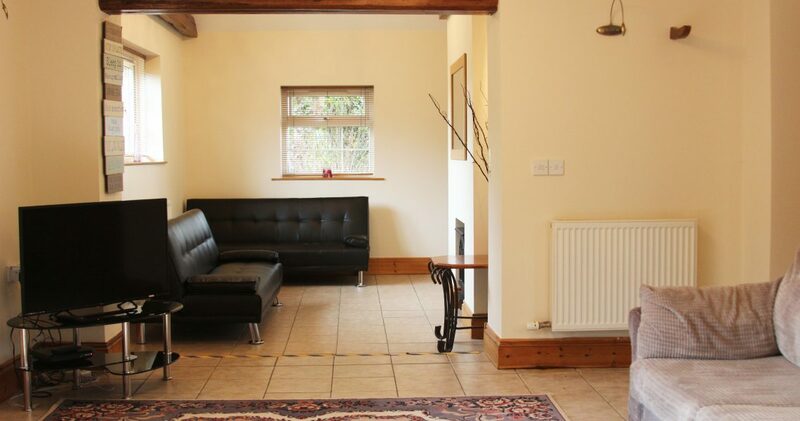 There are two single sofa beds located in the lounge on the ground floor. 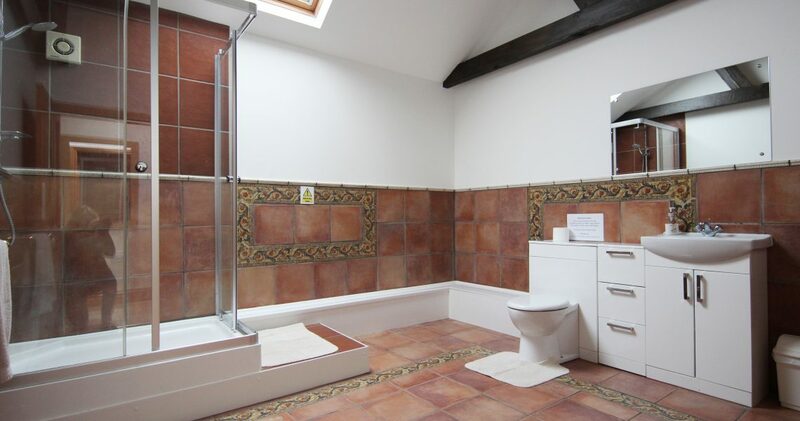 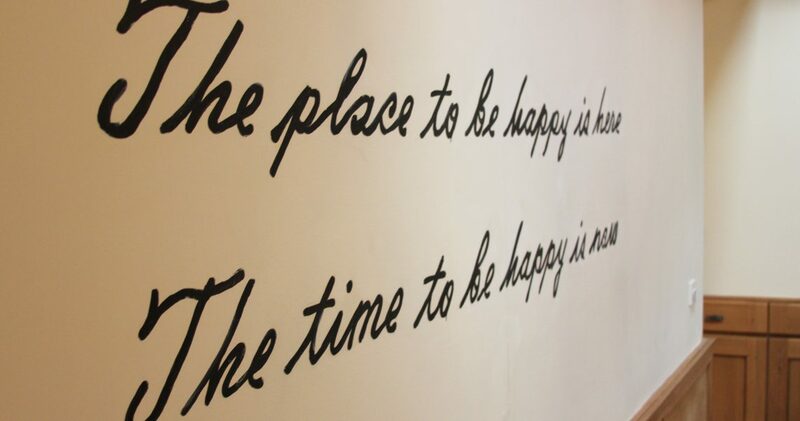 There is a ground floor shower room containing shower cubicle, hand basin and W/C and an additional ground floor cloakroom containing hand basin and W/C. 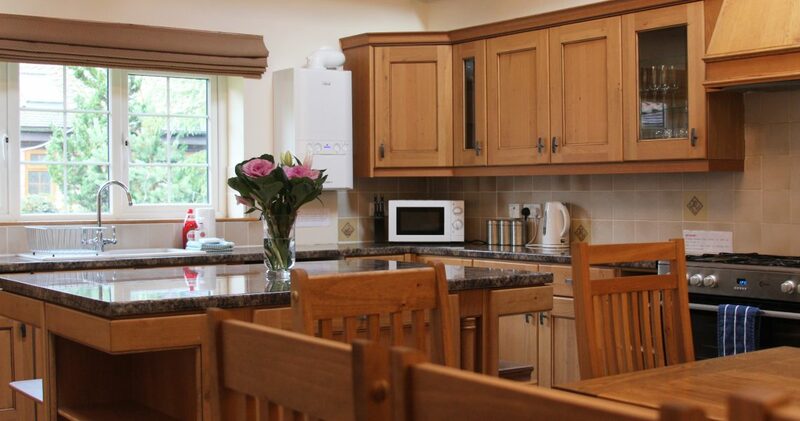 Further amenities include; dishwasher, electric oven, gas hob, microwave, kettle, toaster, fridge freezer, colour TV, DVD player, CD player, iron and ironing board. 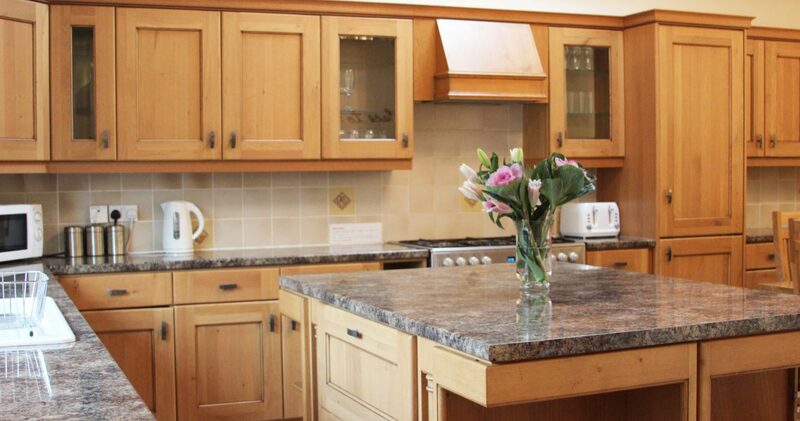 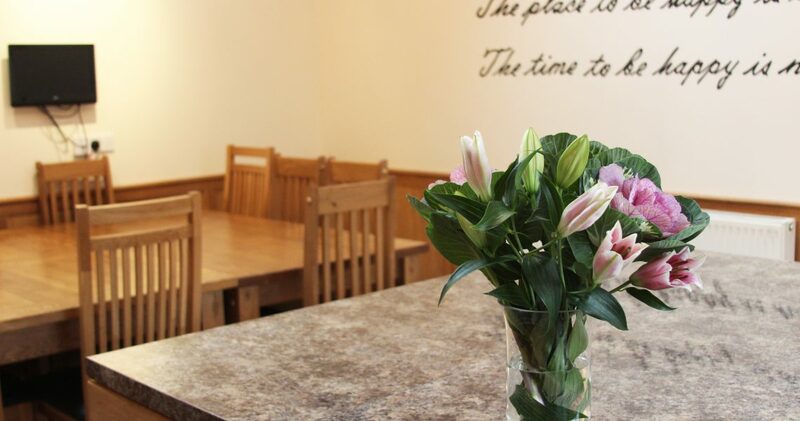 The kitchen is fully equipped for a self-catered stay including all pots, pans, cutlery, crockery, glasses, mugs, washing up liquid, dishwasher tablets, tea towels, kitchen roll, toilet rolls, bin liners and hand soap. 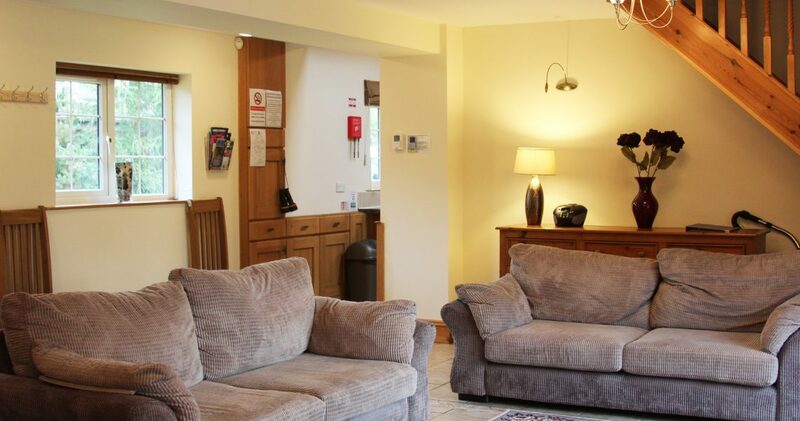 Tea, coffee and sugar sachets and milk pots are also provided for a welcome drink only.